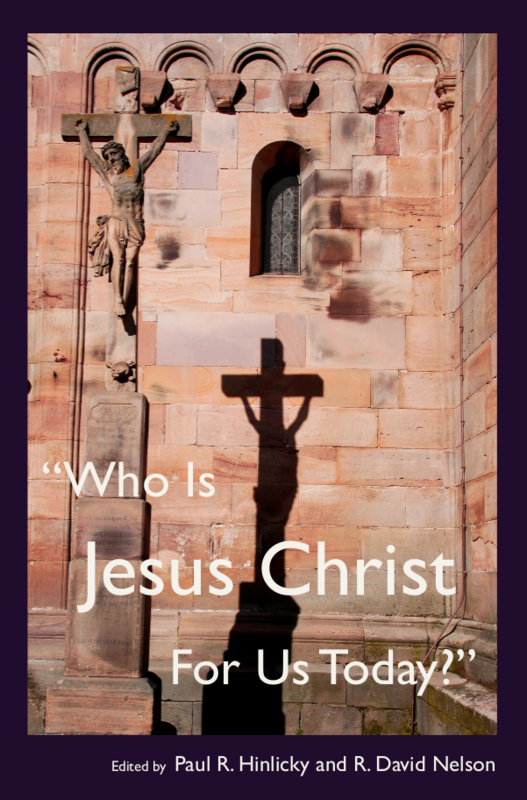 The second volume of the Braaten-Benne Lecture series on Who Is Jesus Christ for Us? has been published, edited by David R. Nelson. 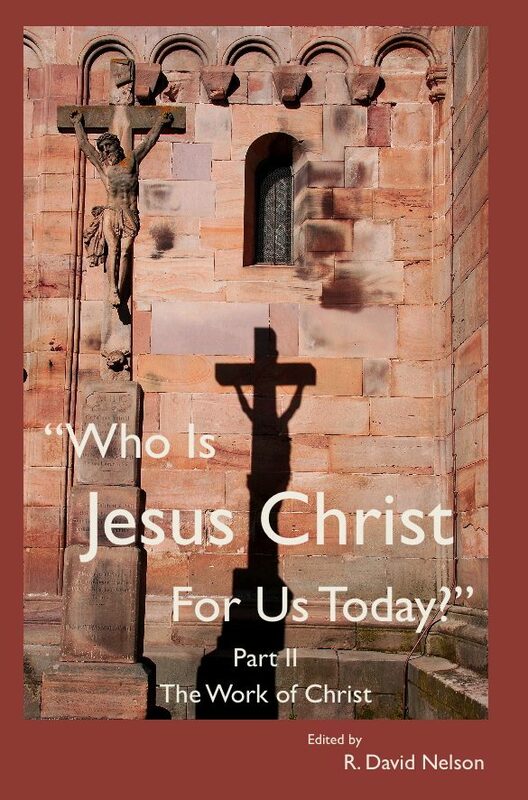 Search for its subtitle, The Work of Christ, or click on its title here. 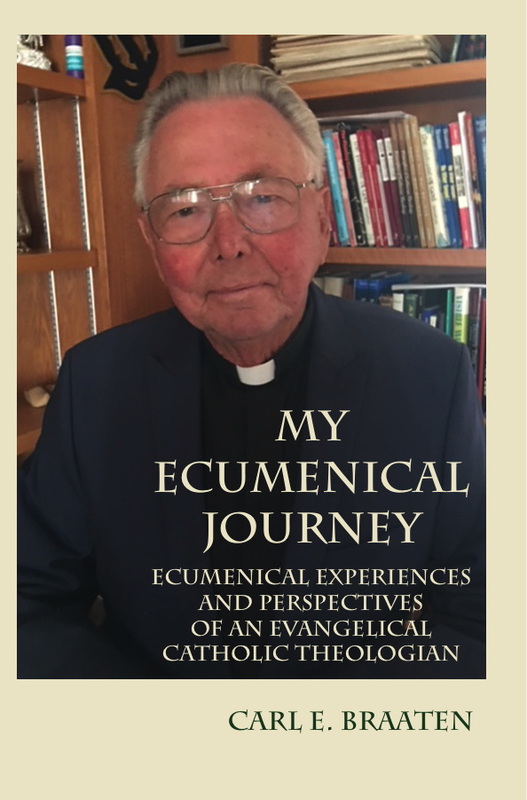 And Dr. Carl E. Braaten has written another (and we hope not the final) “last book,” entitled My Ecumenical Journey. You can click on the title to order. To make a donation to the ALPB – click on “Donate” in the menu above the picture grid. The grid at the top of this page contains items we are featuring. For example, we published a book of the lectures from the 2015 Braaten-Benne Theological Conference. It is titled Martyrdom and the Suffering of the Righteous. Click on its square in the grid to check it out. The discussion on Forum Online continues uninterrupted. Click on Forum Online on the menu bar to go there. To browse or buy any of our ALPB books or other items, click on Shop on the menu bar. 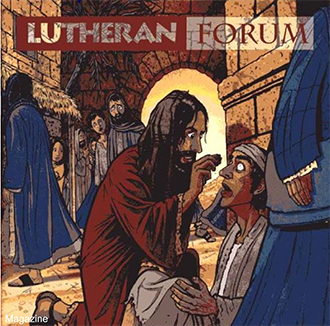 To subscribe to our flagship publications—Lutheran Forum & Forum Letter—or learn more about them or get free sample issues, click on Forum Package on the menu bar. 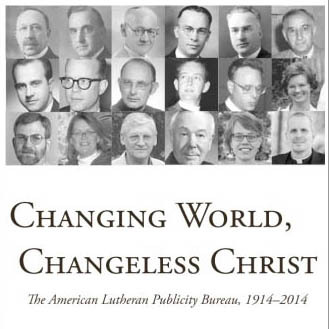 To learn more about the ALPB itself, which celebrated its 100th Anniversary in 2014, click on About on the menu bar. For a quick way to get to the websites of the major Lutheran bodies in North America and some other groups of interest, click on Links on the menu bar. 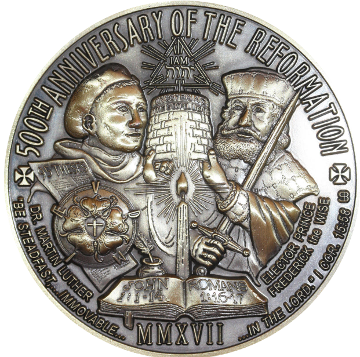 ALPB, American Lutheran Publishing Bureau and all associated logos and design elements are trademarks and/or service marks of the ALPB. 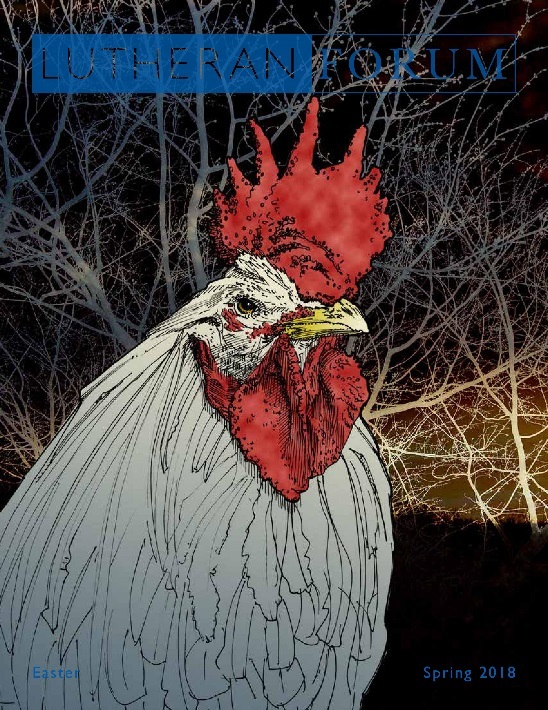 © 2015 American Lutheran Publishing Bureau Rights Reserved.